NEW YORK Airbus says it is dropping lithium-ion batteries from its new A350 airplane because of uncertainty surrounding the technology that has led to the grounding of Boeing's 787. The European plane maker said it has decided to revert to conventional nickel-cadmium batteries for the A350. The plane is a wide-body long-range jet rival to the 787 and is expected to make its first flight around the middle of the year. Airbus says it does not expect the battery switch to lead to a setback in the A350's schedule. Second Boeing 787 flight test "uneventful"
"Airbus considers this to be the most appropriate way forward in the interest of program execution and A350 XWB reliability," spokeswoman Mary Anne Greczyn said. Federal officials grounded the 787 last month because of problems with its lithium-ion batteries that caused one fire and forced another plane to make an emergency landing. Airbus noted the A350 uses batteries in a different setup than the 787, making it unlikely that it would face the same problems. 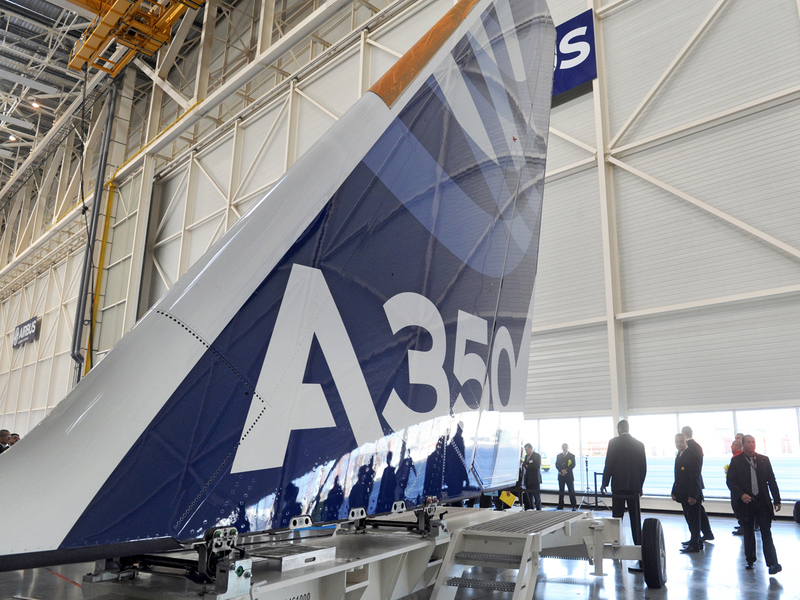 Its A350 flight-test program would still go forward with lithium-ion batteries. But because the causes of the problems with the 787 batteries remain unclear, Airbus decided to make the switch "to optimize program certainty," Greczyn said. Airbus is a unit of Netherlands-based EADS NV. The Wall Street Journal first reported on Airbus' decision to drop the lithium-ion batteries, noting the incidents with the 787 have led to industry uncertainty about future safety standards for the technology.